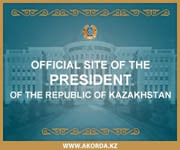 The first day of the journey took place in Astana in the Main Command of the National Guard of the Republic of Kazakhstan. During briefing the delegation headed by the Chief of the Department of Internal Control Colonel Kemal Orkhan has got to know the main missions, principles of service and combat activities of the troops of law’s order and the prospects of their further development. The parties have exchanged the opinions and declared about the wish of strengthening cooperation in the organization of the service and combat activities. The next day the delegation visited a Kokshetau military unit 5510 of the regional command “Ortalyk”. 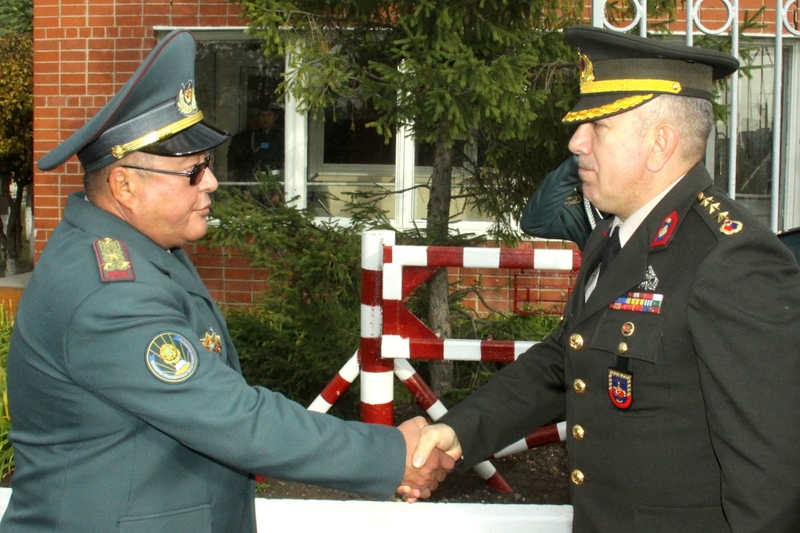 And on the 25th of September the delegation with the representatives of the National Guard’s Command headed by the Chief of the Department of the Law Lieutenant – Colonel Anuar Erzhan has arrived to Petropavlovsk. They took part in the briefing with the command, administration and professorial-teacher’s staff of the Military Institute of the National Guard of the Republic of Kazakhstan. They discussed the problems of cooperation and peculiarities of the educational system in the higher educational institutions. 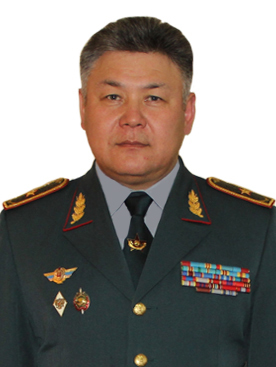 The Chief of the institute Doctor of Military Sciences, Professor Colonel Zhumabek Akhmetov made a report about the peculiarities of the future officers’ education. The guests visited the branch of the Museum of the National Guard. They were photographed and then Colonel Kemal Orkhan put his sigh into the Book of the Guest of Honor and visited the Departments, classrooms and the library of the military institute. Then a concert was presented for the guests. It consisted of the performance of the military orchestra headed by the lieutenant Darkhan Rakhimgaliev, dancing group “Aray”, drummers and others. The cadets demonstrated the techniques of hand-to-hand fight and manuals of carbines. The delegations from Turkey visit a hospitable Kazakhstan not for the first time. The previous visit to the Military Institute took place in September of the last year.